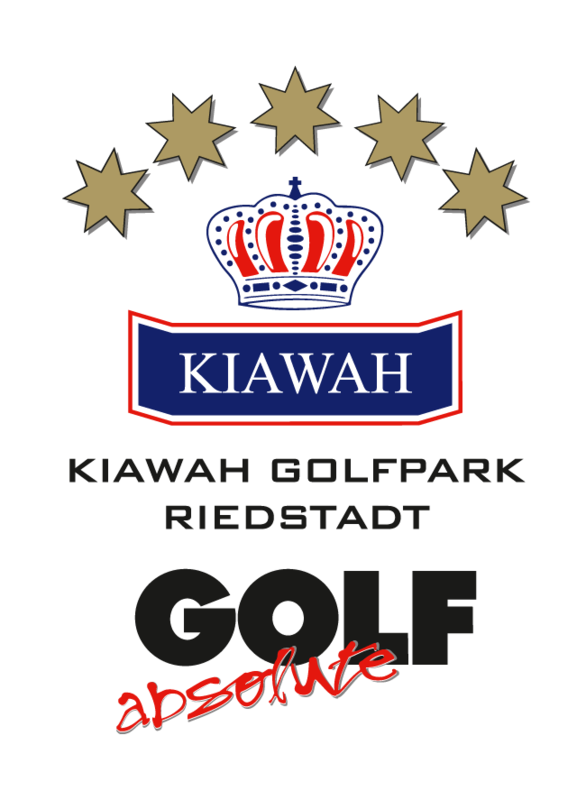 The Kiawah Golfpark is an 18-hole championship course (dogs are allowed on lead) in the midst of the Rhine-Main metropolitan area, which is easily accessible by road. Located near the nature reserve “Kühkopf”, the course offers impressive views of the vineyards on the left bank of the Rhine, the Taunus and the Odenwald. The basically flat layout is modeled on numerous fairways with rolling hills, strategically placed ponds and bunkers. The “island green” is particularly popular and well-known far beyond the region. The 300-year old Hof Hayna estate offers additional ambience, providing a central point of contact for all golfers. Extensive training facilities, a 4-hole public golf course as well as a recommendable public restaurant complete the local offer for golfers of all levels.